And of course, his girlfriend Karrueche. 2. 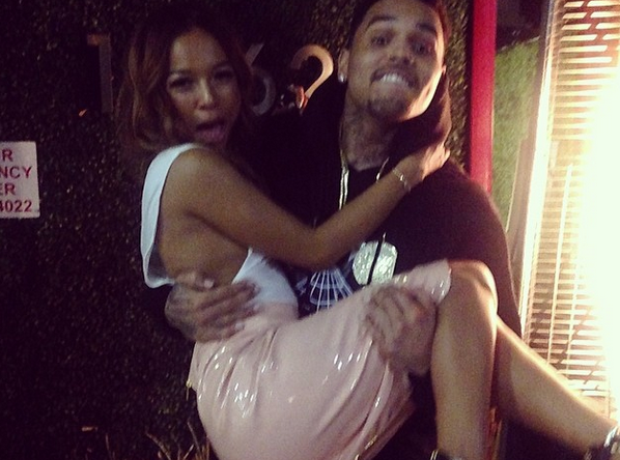 And of course, his girlfriend Karrueche.